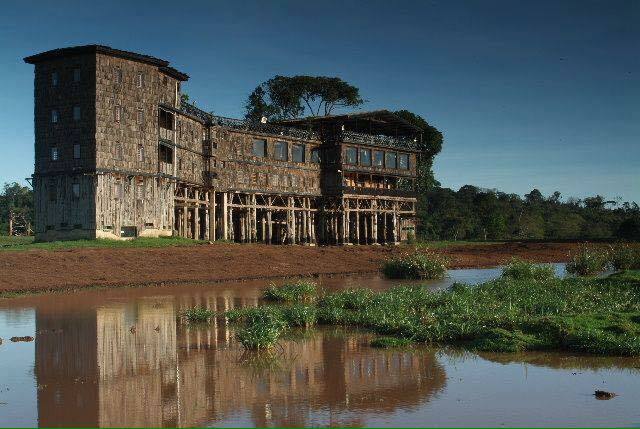 Mwea Game reserve… a Hidden Gem in Embu County.. I have been to places but never been to this park so when a chance arose a decision was made quickly and I found myself and my Travel buddies depart Nairobi at 18:30 hrs for Embu so that we can spend more time in the reserve. we spent a night in Embu and decided to try local delicacies and of course some nyamchom but the guy grilling our nyama was in cloud nine and at some point we wondered did he even get our order right?? Anyway the nyama was on point.. The following day we departed for Mwea very early in the morning. The landscape, the little towns and the rivers on the way were very panaromic, we got to Mwea NP within an Hour and the road was good even the 10km strecth all weather road to the park from the main highway. The warden welcomed us to the park and he gave us a history of the park. The Mwea National Reserve is located within Mbeere District, in Eastern Province, a distance of about 200km from Nairobi. The savannah ecosystem comprises of small hills with bushy vegetation and scattered large trees. Other areas are open grasslands while along the main rivers, large trees with thick undergrowth are found. Trees mainly found within the ecosystem are the different Acacia species and baobab trees. 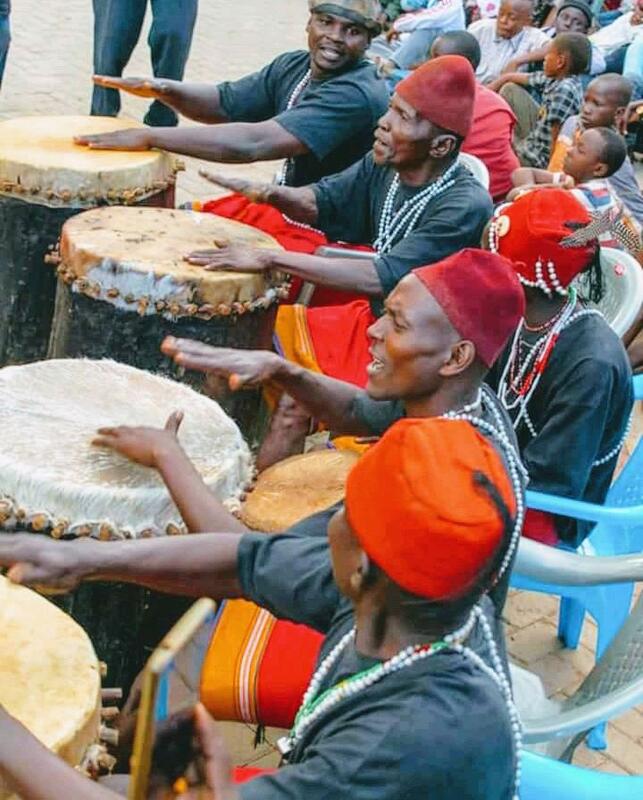 The ecosystem’s main features are the meeting point of rivers Tana and Thiba, Kamburu and Masinga hydro-electric dams, which harbour variety of biodiversity. 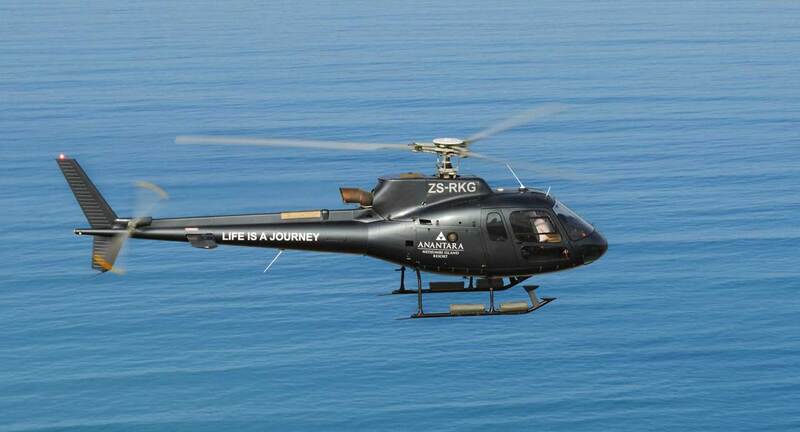 Major wildlife attractions include the elephants, Rothschild giraffes, Common zebras, Lesser kudu, Buffalo, Water Buck, Bush buck, Impala, Vervet Monkeys, Aardvark, Yellow baboons, Grants gazelle, Dik dik, Cape hare, Warthog, Black backed jackal, Duiker, Sykes monkeys, Genet cat, Slender mongoose, Stripped ground squirrel, Dwarf mongoose, Crested porcupine, Rock Hyrax, Tree Hyrax and tortoise. 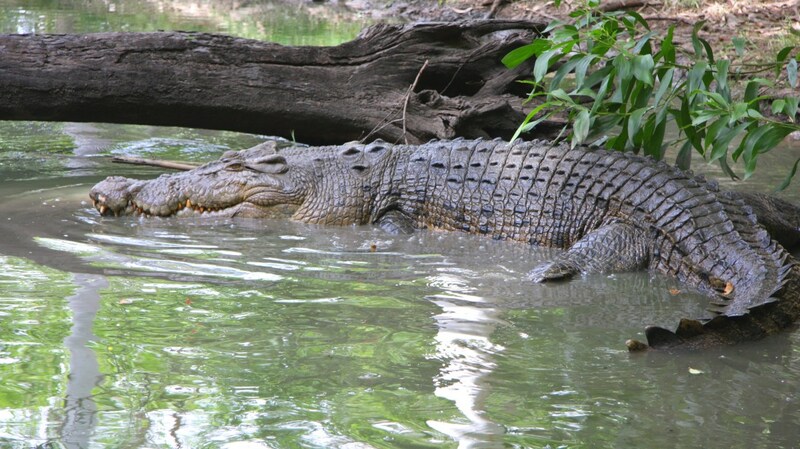 Hippos and crocodiles are also found in the dams and rivers. Different birds and reptile species have been recorded in the reserve. you can engage in other activities like boat rides and camping besides Gamedrives and nature walks. We would recommend this park to all those looking for some quiet time out in the wilderness and KWS should market this park especially to residents of Embu county and the surroundings as it is within reach. 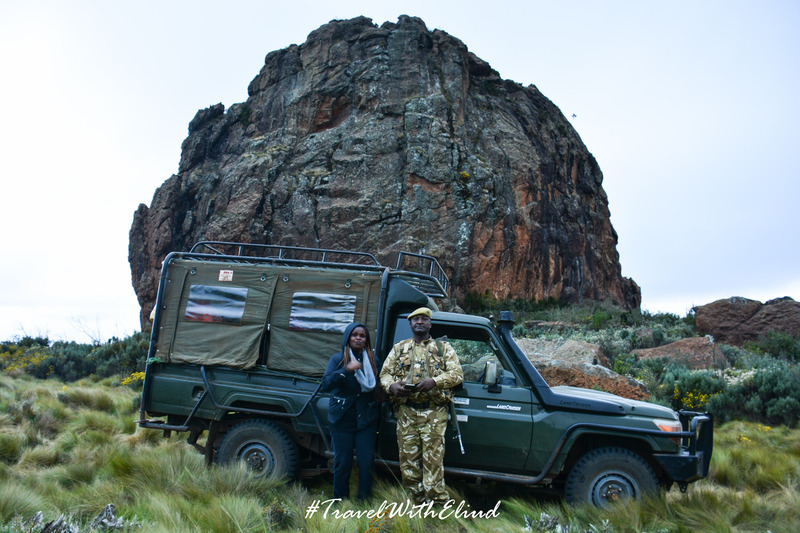 There are soo many other places in this county that Travel agencies can combine and create packages off the already known and give travelers new experiences…..as we bade Mwea Goodbye we cant help but think how much God has Blessed us with a gorgeous Country that we have just assumed its normal… Lets #TembeaKenya , #LiveTheMagic and #ExploreMore so that we can be ambassadors of our own products.. The Goodbye was loong as the one giving it..
As our journey continues from the previous post we continued to explore Aberdares National park under the guidance of the Kenya Wildlife Rangers. Below are all the gorgeous views and moments we had. Restful moment at Salient picnic site. In the next few days we got to hike to the highest peak in aberdares at 3999M is Le Satima peak. Ol Donyo Le Satima means “mountain of the bull calf. The peak lies at the northern end of the Aberdares, which themselves are along the eastern side of the Great Rift Valley, and is their highest point. Oh Hail the #LuxeQueen has summit-ted. Standing tall at 3999M above sea level. I did it so can you. The Dragon Teeth in Aberdares. we had a very rare chance to spot the Giant forest hogs Grazing. At Field Marshalls Kimathi Post office. Mau Mau freedom fighters who had taken refuge in the Aberdares among other hideouts made the tree a secret rendezvous for fighters and messengers and also made the gaping crevices on its trunks their ‘post office’. Commanders of the two main battalions in the forest would leave each other letters. Fighters based in Mt Kenya Forest also found the ‘post’ office and used it to communicate with their counterparts. 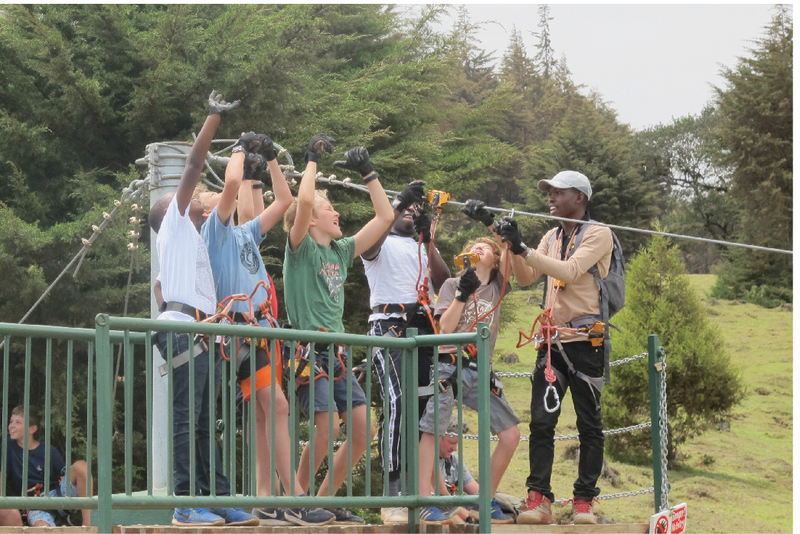 While still in Aberdares we also managed to visit quite a number of accommodations options inside the park Besides Fishing lodge and numerous camping sites there are also other options within the park. Treetops Hotel; This lodge is famous as the place where Queen Elizabeth II visited as a princess and left as queen. 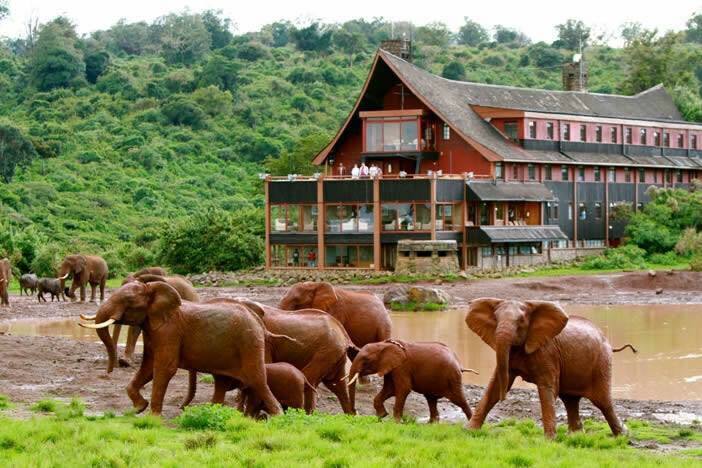 Originally built in 1932, Treetops Lodge lies in the path of an ancient Elephant migratory route between the Aberdare Ranges and Mt Kenya National park, and is strategically sited right in front of a natural watering hole and salt lick, making it the perfect place to view game. 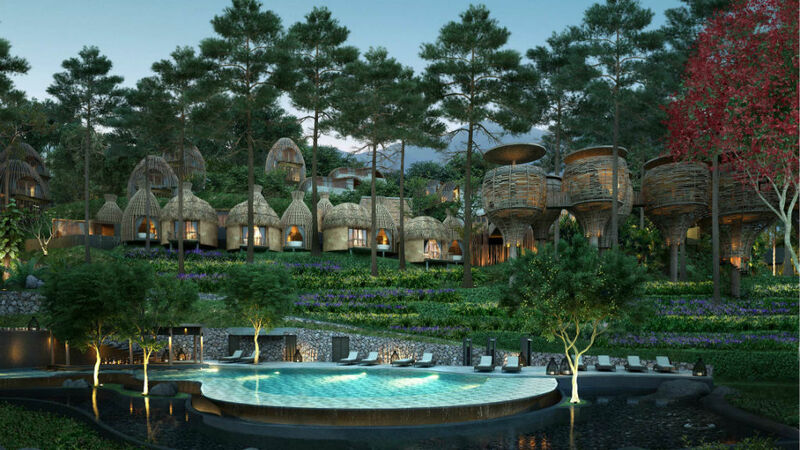 Treetops is as much a part of nature as it has an ancient tree growing right through the hotel, with the lodge being built around it. It is the perfect fusion of nature and comfort sporting a rustic look that fits right into the Aberdares. 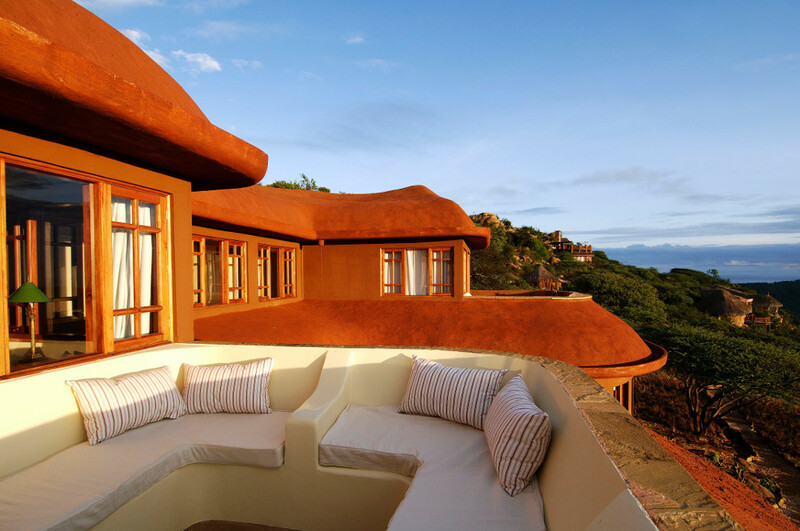 The Ark Lodge Aberdares; Resembling and named after Noah’s Ark, The Ark comprises of three decks from which numerous balconies and lounges provide a superb location for wildlife to be seen. 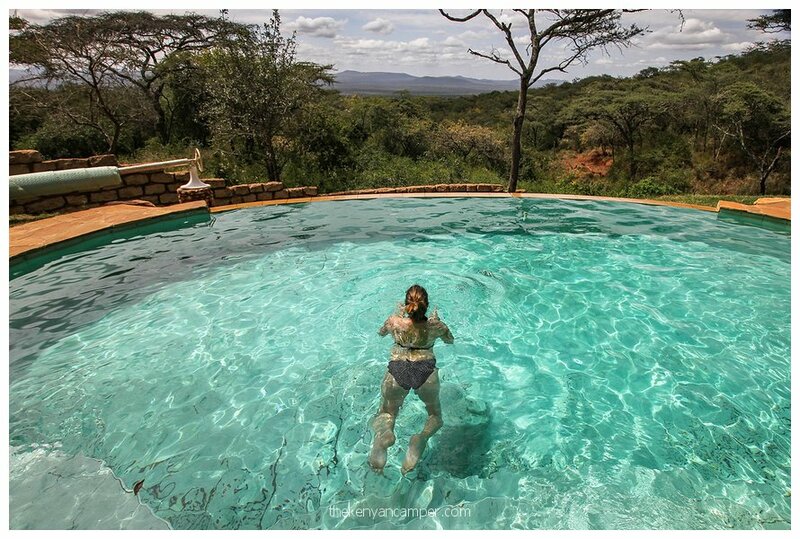 This iconic lodge overlooks a floodlit waterhole and salt lick, which attracts a host of awesome wildlife. our Trip ended with a visit to Twin rocks in Northern Aberdares. Two large rock outcrops, known as Twin Peaks, dominate the moorlands in the northern sector of this peaks. Its light out for us in Aberdares cheers for now. I am totally Grateful to the team that put this together and made it possible, KWS Aberdare National park Led by Senior Warden MDM Wambani and quite an Insightful conversations with VD Mt.Kenya Circuit Simon Ngugi. To My fellow Travelers, bloggers and photographers thank you for being the cherry on top….. Cheers To many more trips together. 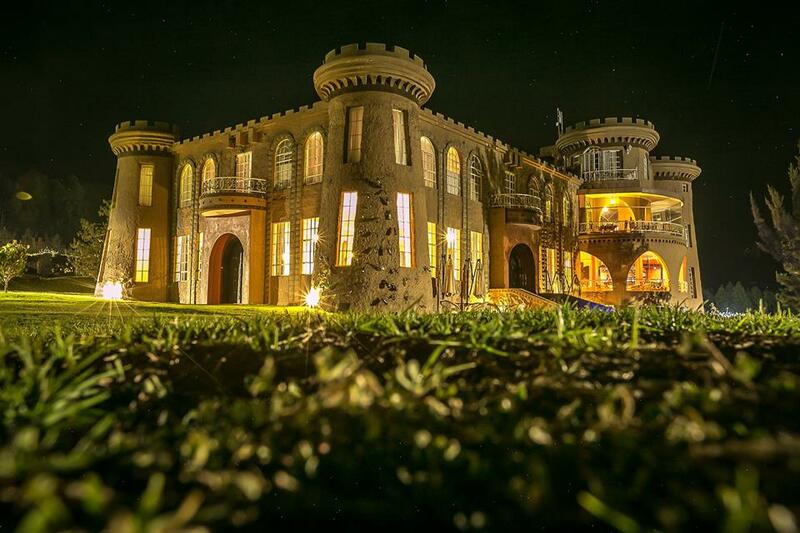 Why we think a visit to East Africa Rock city is not complete without a stay at Waghill lodge and spa. One of those moments your fingers ache to type… Unlike many other times, I am on a roof top restaurant in Mwanza town the R00ck city as the locals like to call it. Rock city is Tanzania’s second largest town. The geographical features around this town are quite interesting and breathtaking at the same time. For a moment I almost forgot my immigration woes earlier after a journey of 650km from Nairobi to Mwanza, the border Immigration officer in Isebania Border made me feel like I was in an interrogation room and to some point I just told Him to give me back my papers and go back to Nairobi; talk of catching feelings hehe! 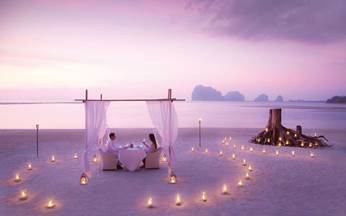 The most annoying thing is, he had already stamped them…and it took the intervention of modern coast management for him to let me go, But now I am brighter, no matter what you are going to do in Tanzania just say you are visiting life will be easier that way…. MwanzaTouchdownSnack, cant remember whats the name but it was yummy! By the time we left the border it was already morning and our journey to Mwanza was wonderful great views of rocky hilly landscapes, traditional homes, farmlands, wildlife, and by the time we were getting into Mwanza there was no warning –Town features- only traffic grew but the housing wasn’t as modern as Nairobi is. 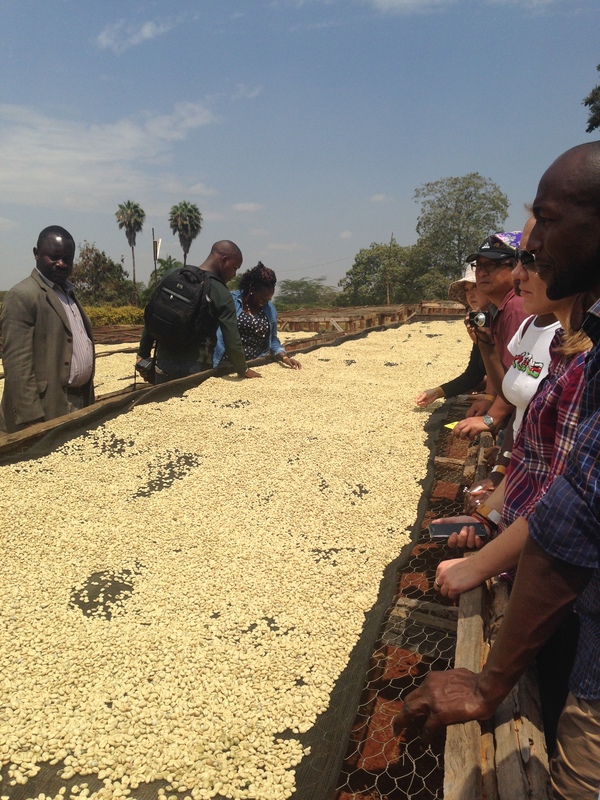 After our brief rest and a snack we departed for Wag hill lodge with a city center tour, I could see lots of similarity with other towns in east Africa, things beyond the Swahili language. 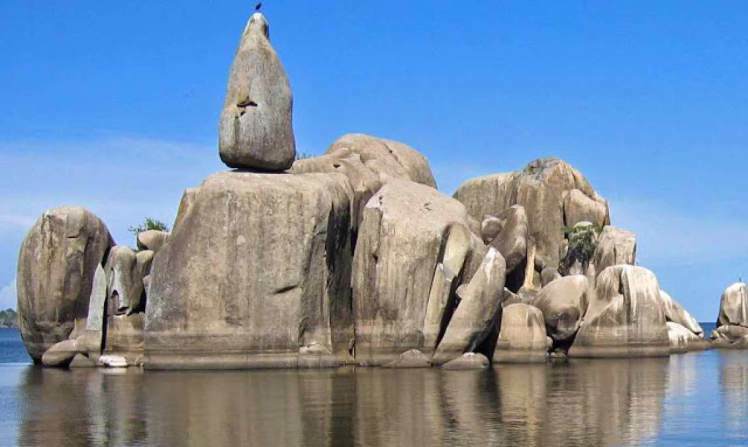 There are quite a number of historical sites and monuments to visit in Mwanza e.g The Bujora museum which showcases the culture of the biggest tribe in Tanzania the Sukuma People, Kageye Historical site ETC But I enjoyed the view of Bismarck Rock on the shores of Lake Victoria massive granite rock right in the city. It attracts lots of interests from those new here and a lot of myths surround this rock. For a moment you might think that this naturally arranged rocks can fall off by merely pushing them with your fingers but they are solid and they have been soo for centuries. Bismarck-rocks, named after the most famous German Chancellor in the days prior to the World Wars, who served his Kaiser at a time when the notorious Berlin Conference, which divided Africa and Africans into colonial possessions, created boundaries over which modern African countries today still are in dispute. 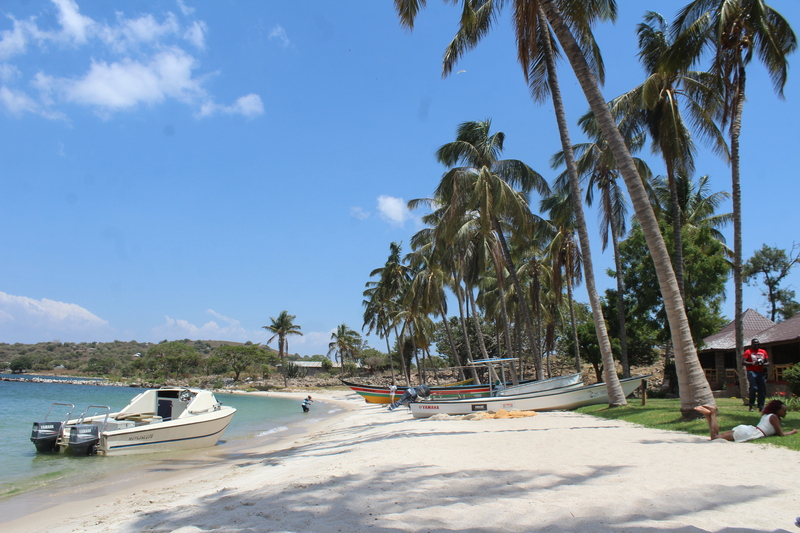 When in Mwanza you may also want to explore more and head to Ukerewe Island and Rubondo home of a national park with diverse natural attractions, rich in birds and a wonderful beach, Historical museums of Halwego Handebezyo in Ukerewe. Our Journey from the city to Waghill Lodge, which was going to be our home took approximately 30mins. A cinnamon collection lodge. 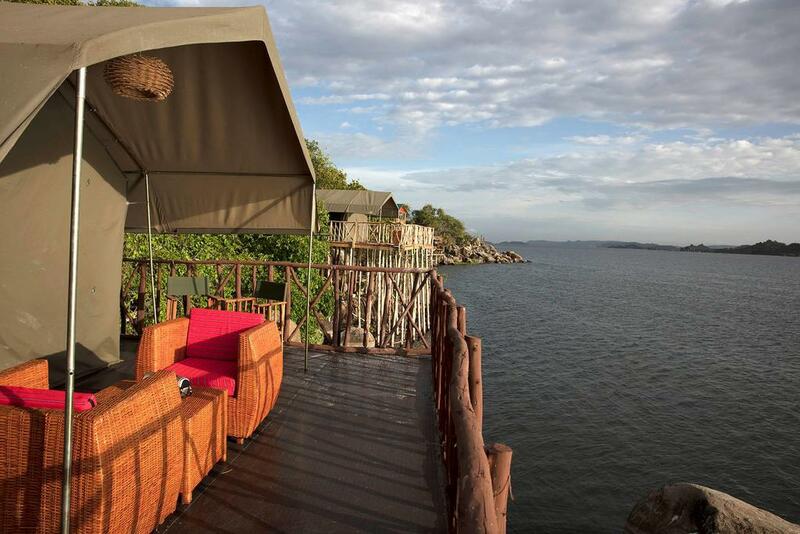 The lodge lies on southern Peninsula Of lake Victoria amidst lots of kopjes. Lake Victoria is nearly 69,000sqKM, it borders Kenya, Uganda and more than half of it is in Tanzania. It looks quite massive… yet well controlled by this massive landscape of kopjes all around. On arrival at Waghill we were warmly welcomed and escorted to our rooms to freshen up before going for a late lunch. But the beauty and uniqueness of this property re-energized us such that you just wanted to be out there, its built in a way it doesn’t interfere with the natural surroundings yet at the same time giving you the maximum and the most breath taking views of the lake and lands and islands beyond. The sunrise and sunsets are wonderfully captured…you can’t afford to miss this and if possible take the nature trails from the lodge to the hill top for a bird’s eye view. The lodge has two natural Harbors which have become breeding grounds for some of the largest tilapia one can find anywhere in the world, The scenary in this part of the lake has breathtaking granite rock structures that appear to defy Gravity. The lodge in itself is a full package as everything is well thought of. 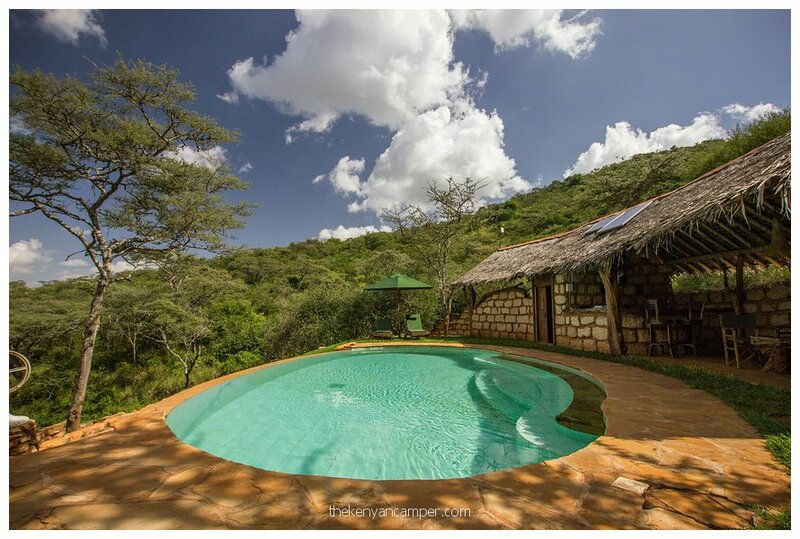 The tented rooms and The cottages are constructed in a way you enjoy total privacy and serenity of the place without interfering with the breathtaking views of this location. All rooms are self contained and elegantly furnished. The foot paths also done in a way they mix and blend in with nature. 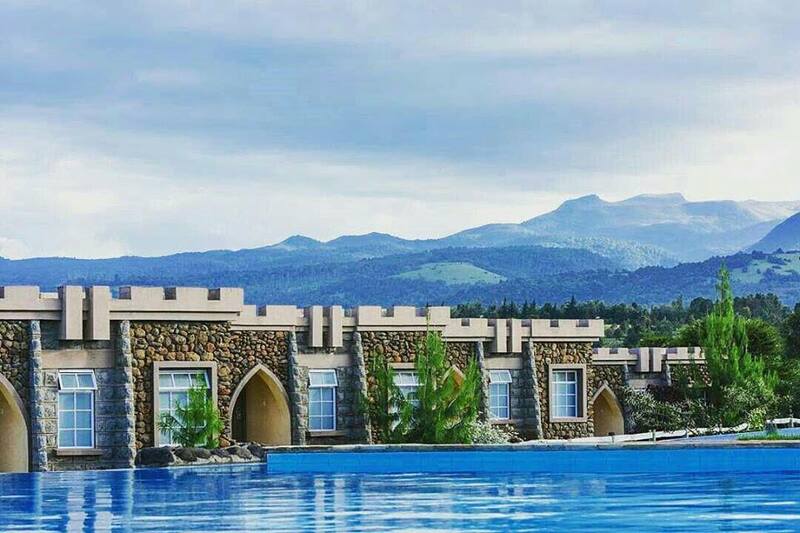 There are quite a number of activities one can enjoy while there like Swimming, Nature walks, Paint Balling, Horse riding, boat rides, fishing, kayacking etc Even if you stay here for a week you still won’t get bored and you can still enjoy sometime at their spa or swing your troubles away while enjoying the lake-views. My time here felt soo short… would have loved to extend but like they say every good thing must come to an end. It was lovely to re-connect with the general manager Mr.Stanley Morley having interacted with him during hospitality forums in Kenya and with a worldclass experience, I have confidence in Him that Waghill as a brand will continue to raise. The meals at waghill were mouthwatering complements to the chef, and to all the staff at Waghill, Thank you for your hospitality and great service. This is one lodge will keep watch and continue to recommend. For those who would wish to travel to Mwanza its easily accessible either by road or By air through Mwanza Airport. The lodge is perfect for family getaway, a honey moon package, solo trips and for anyone who likes luxury and exclusivity. 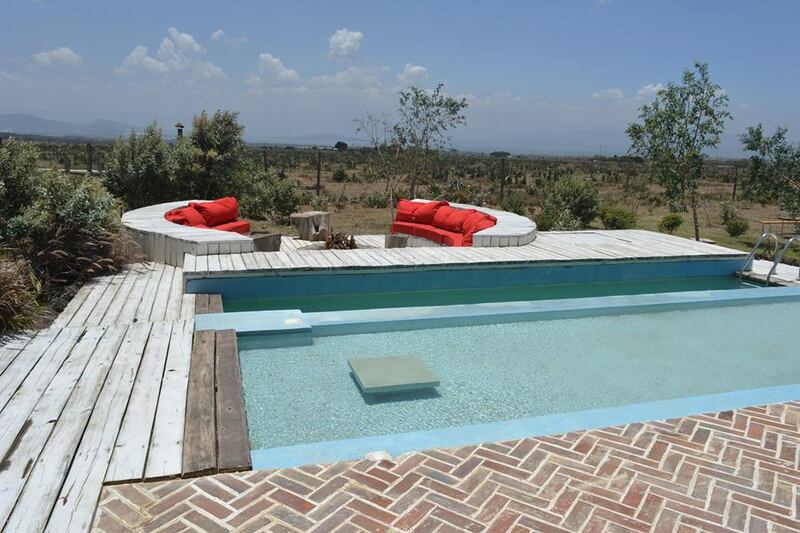 Its perfectly located in away you can end a safari from serengeti or even a day trip before departing Tanzania.